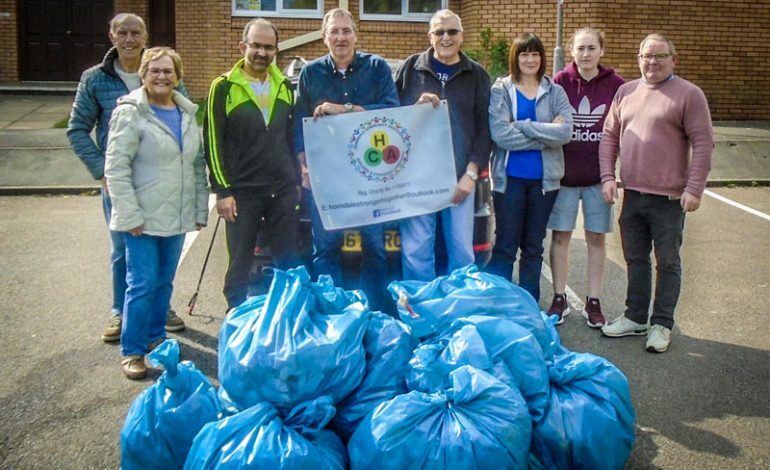 Councillors joined residents during a litter-pick which collected 15 bags of rubbish. Horndale Community Association held the Spring Litter Pick last weekend, as part of Durham County Council’s Big Spring Clean Up. 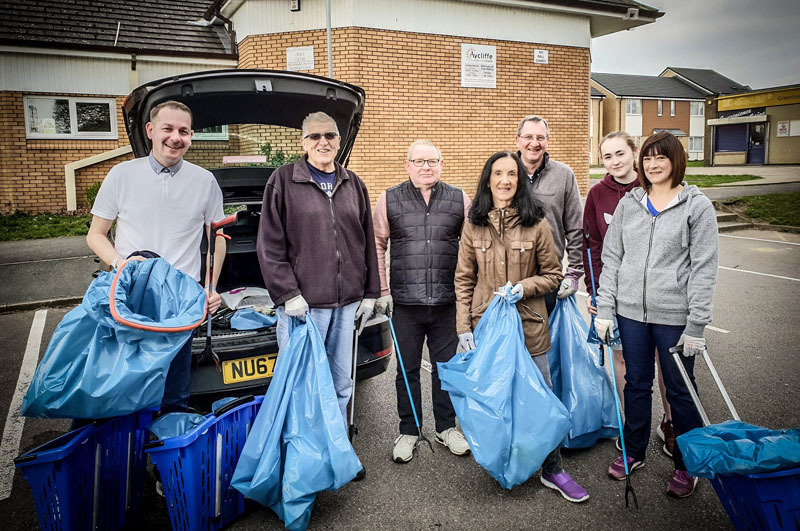 Several local residents were joined by County Councillors John Clare, Scott Durham and Paul Howell – they picked litter around the Horndale estate, starting at the Evangelical Church. Community Association chair Philip Clark said: “We picked for one hour and collected 15 bags and several bits of larger rubbish, including wood, plant pots and bits of work tops. “We covered the streets surrounding the church and shop, we picked lots of small plastics like sports bottle tops and sweet papers it brings home the harm single use plastics is having on our environment. 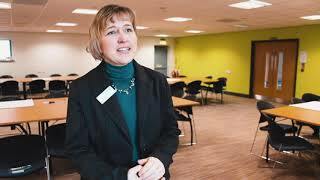 “Thank you to everyone who gave their time to improve the lives of others also thank you to Dorothy Bowman and Ken Robson for the loan of some the equipment we used.